Aviation Education supported by world-class family events | SUN 'n FUN! THE FUTURE OF AVIATION STARTS HERE! 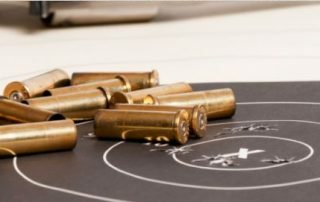 The Aerospace Center for Excellence is replenishing the aviation industry by creating Aerospace Professionals through our robust Aviation Education scholarship program. 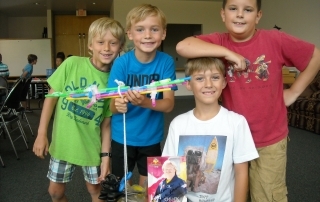 Now registering youth ages 7-18 for Destination Aviation and STEMtastic Summer Camps. Day and residential camps available. Fly a real airplane! 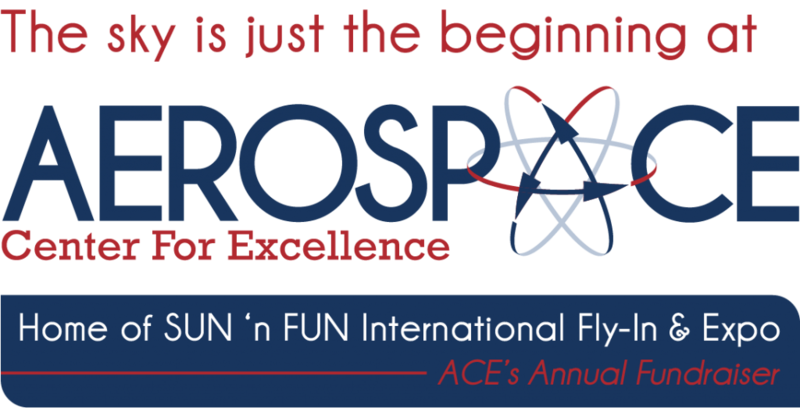 ACE’s annual scholarship funds made available to Central Florida Aerospace Academy (CFAA) and Polk County students is representative of the on-going commitment to preserve and enhance the future of flight through world-class events, inspiring and educating people of all ages. When a student solos an aircraft they are recognized annually at the entry to CFAA when a brick is placed in their honor on the Flight Path to Success. Become a part of the next generation of Aerospace Professionals with an aviation education! Stay connected! 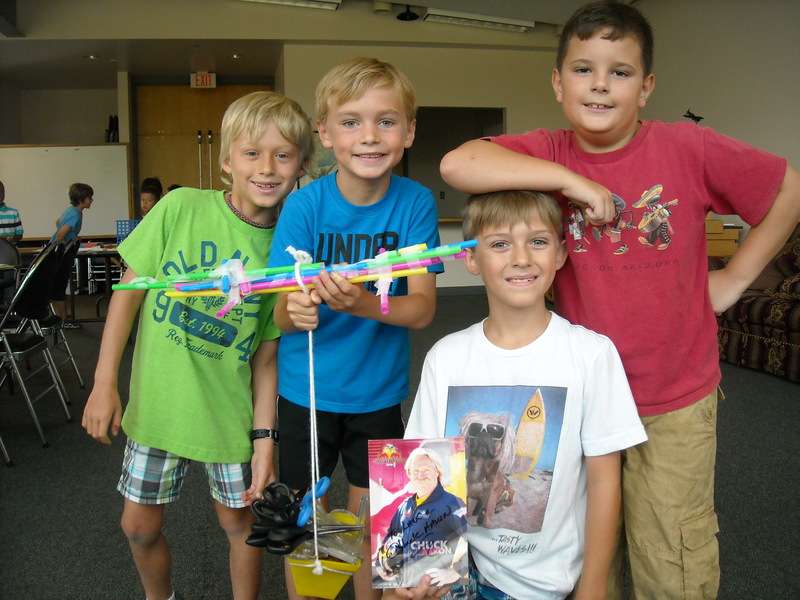 Sign up for our Touch 'n Go newsletter and stay informed about the Aerospace Center for Excellence & SUN 'n FUN. 2019 SUN ‘n FUN Fly-In and Expo is First in Fun – Fast in Flight! 2019 SUN 'n FUN Fly-In and Expo is First in Fun - Fast in Flight! SUN 'n FUN Fly-In subject of documentary, "Flying for Education"
CFAA's Class of 2018 Rocks with over $30k in College Scholarships Awarded and its First Military Academy Appointment! ACEMaker Raffle Extended Until January 28th! Introducing Richele Floyd to the SUN 'n FUN Family! SUN ‘n FUN and the Aerospace Center for Excellence Welcomes High School Students from Imabari, Japan. SUN ‘n FUN WINGS 50th TEENAGE PILOT IN FIVE YEARS! Congrats, Aerospace Center for Excellence Grads! #SnF16 Starts Tuesday in Lakeland, FL! SUN 'n FUN Radio Is Turning 20!